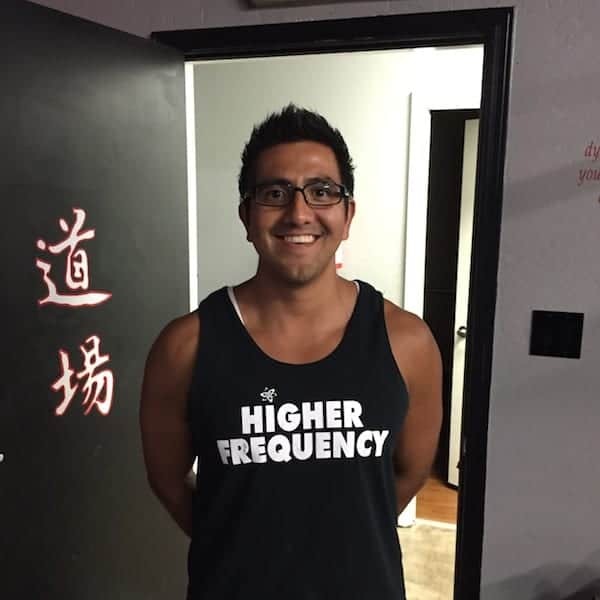 Joey Bellus launched Optimal Performance Training In 2008, he has been a fitness and health professional since 2004 and has practiced personal meditation and coaching since 2011. He is passionate about helping people obtain a better quality of life through fitness, meditation and personal development. His philosophy is that a body, mind and spirit are all pathways that eventually lead to the same end goal; becoming a stronger, healthier, confident, more resilient and fulfilled human being.